If you want to take your beloved pet everywhere you go but hate it when the car gets messy with dog hair, mud stains, spills or claw marks - grab our pet seat cover and stop worrying about an untidy vehicle. DRABDAY DOG SEAT COVER âœ" Triple layer padded dog car cover protects your car seat from fur, dirt, mud, scratches, etc. âœ" Dog back seat cover advanced hammock feature to keep your pet off from jumping on to the front seat or dirtying the car floor âœ" Car pet seat cover adjustable straps fit it entirely on the bench seats - easy to fix and remove âœ" Pet hammock for car comes with side flaps to protect the doors as well - the side flaps of dog seat hammock can be folded in if you donâ€t wish to use them âœ" Truck dog seat cover comes with Velcro openings to fit in the seat belts such that there is no compromise on safety âœ" These protective seat covers for dogs are made of high-quality, durable materials âœ" The anti-slip backing keeps the dog mat for car in place, so the seat remains well protected - moreover, car dog hammock surface prevents a dog from slipping, sliding & falling over - a comfortable ride for the dog too âœ" Our dog car organizer is easy to clean and dry - use a vacuum cleaner, hose or even a wet cloth to wipe them clean âœ" Back seat dog cover is excellent for pets up to 80 pounds. We also offer 100% RISK-FREE SATISFACTION GUARANTEE! So why wait? ORDER NOW and get this pet-friendly Rear Seat Dog Hammock for your pet, or for a buddy who loves to travel with a pet! 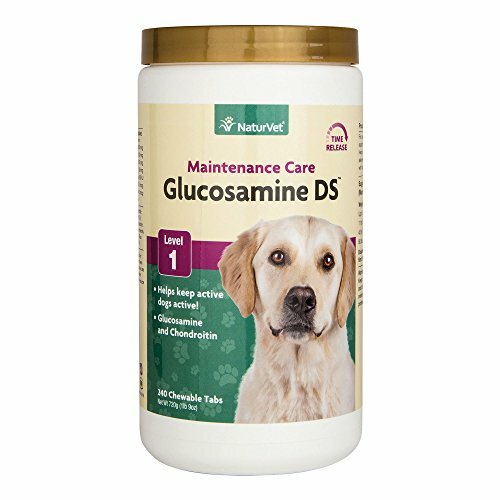 Glucosamine DS with the addition of MSM. 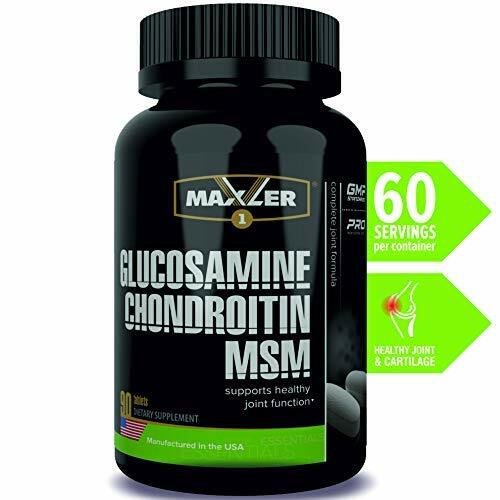 MSM provides sulfur which is critical in the formation of collagen and glucosamine which are vital components for healthy bones, joints, ligaments and tendons. 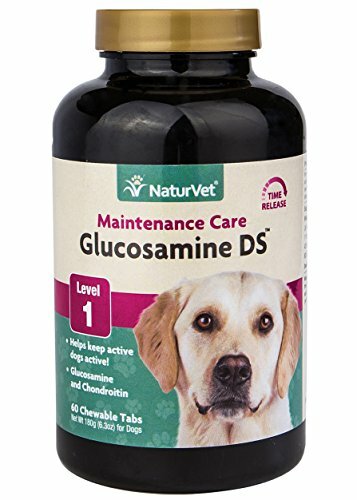 NaturVet Glucosamine DS Level 1 Maintenance Care, Joint Support Supplement for Dogs and Cats contains Chondroitin and Glucosamine for dogs and cats with important antioxidants to help support the structural integrity of joints and connective tissues. 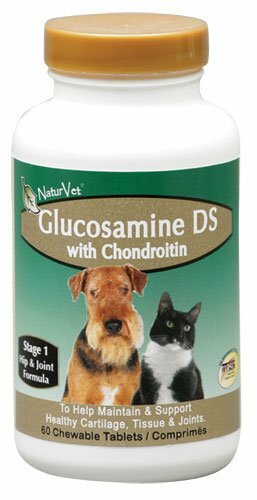 Helps provide support for optimal joint flexibility and cartilage health. 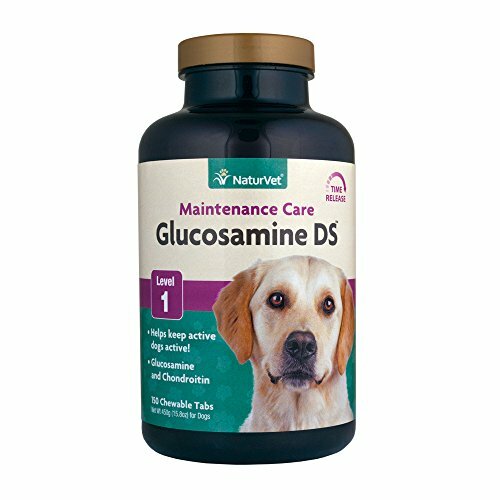 Help keep your active Dog or Cat active with our tasty Glucosamine DS Level 1 Joint Care Chewable Tablets! 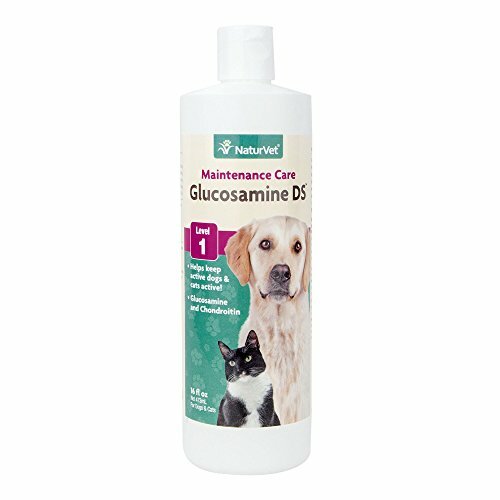 NaturVet Glucosamine DS Level 1 Maintenance Care Liquid for Dogs and Cats contains Chondroitin and Glucosamine for dogs and cats, with important antioxidants to help support the structural integrity of joints and connective tissues. 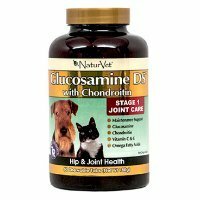 Helps to provide support for optimal joint flexibility, cartilage health and the alleviation of aches and discomfort associated with daily exercise. Help keep your Dog or Cat healthy and active with our Glucosamine DS Level 1 Joint Care Liquid! 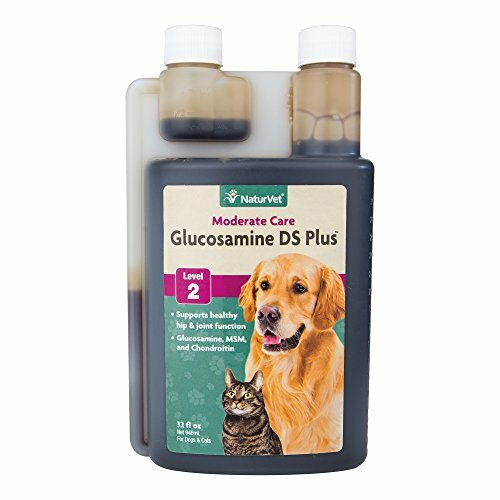 GARMON CORPORATION/NATURVET - GLUCOSAMINE DS WITH MSM LIQUID (8 OZ) "Ctg: DOG PRODUCTS - DOG HEALTH - VITAMINS & SUPP"
For use in dogs and cats. 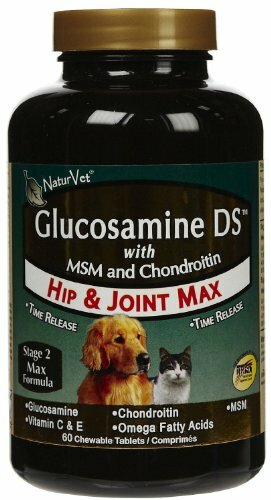 Recommended to support healthy hip and joint function. Helps to maintain joint flexibility and alleviate aches and pains associated with exercise. All NaturVet Hip and Joint Care products were formulated by the renowned Dr. Pedro Rivera of Healing Oasis Veterinary Hospital. 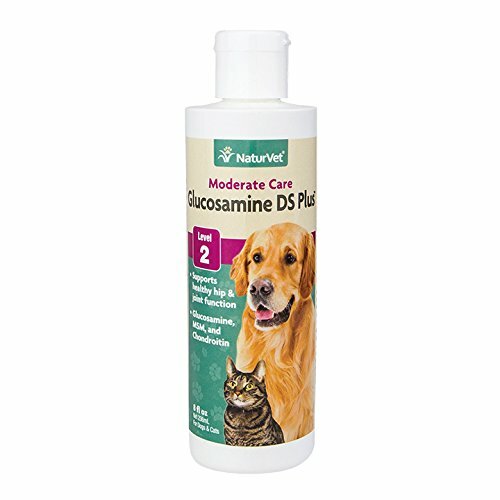 Each product was scientifically formulated to fulfill the specific needs typically encountered at various stages of a pet's hip and joint health. Stage 2: Moderate Care is formulated to supply important joint support needs for adult dogs, including large breed and overweight dogs. 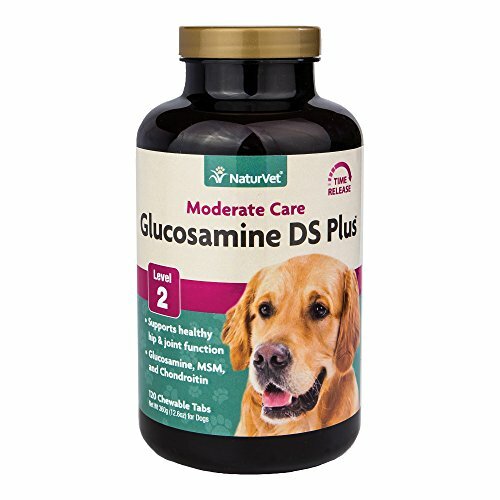 NaturVet Glucosamine DS Plus Level 2 Time Released Joint Care Support Supplement for Dogs and Cats is a Joint Supplement that contains MSM, important antioxidants, Chondroitin, and Glucosamine for dogs and cats for optimal joint flexibility, cartilage health, and the alleviation of aches and discomfort associated with daily exercise. 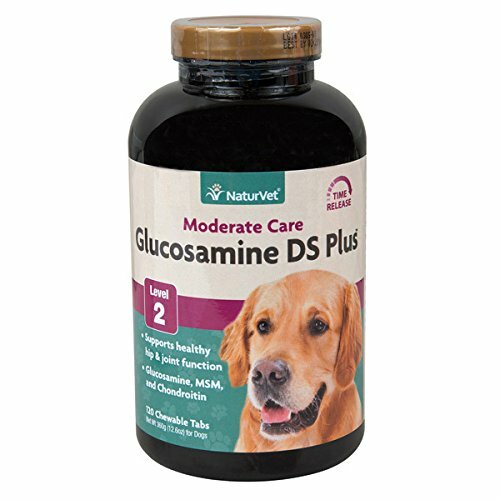 Help keep your Dog or Cat healthy and active with our tasty Glucosamine DS Plus Level 2 Joint Care Chewable Tablets! 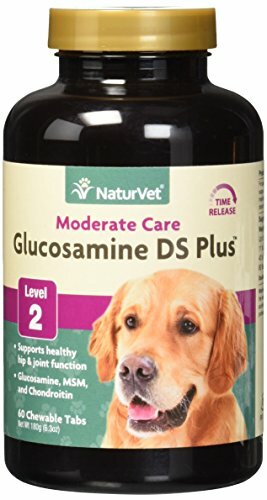 NaturVet Glucosamine DS Plus Level 2 Liquid Joint Care Support Supplement for Dogs and Cats is a Joint Supplement that contains MSM, important antioxidants, Chondroitin, and Glucosamine for dogs and cats for optimal joint flexibility and cartilage health. 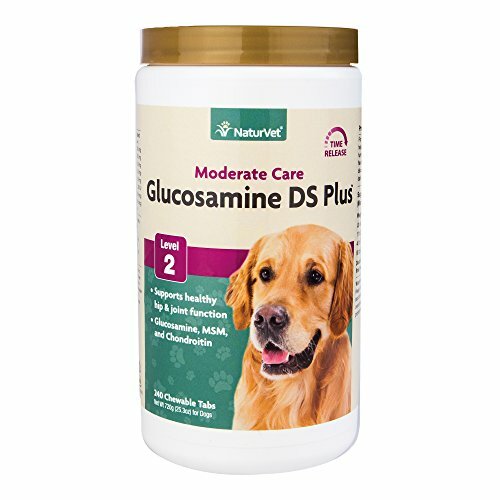 Help keep your Dog or Cat healthy and active with our Glucosamine DS Plus Level 2 Joint Care!